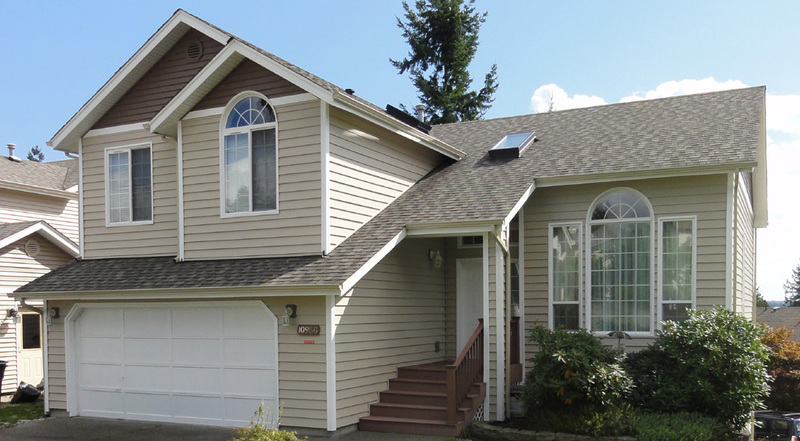 If you are tired of looking at the dirty and dull siding, it is time for siding replacement for your Bellevue, WA residence. 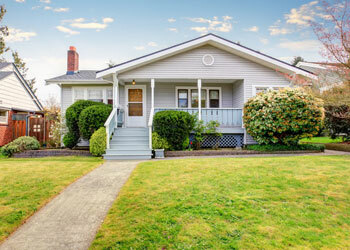 Replace siding if you want to enhance the curb appeal of your residence. Get your house transformed into your dream home with residential siding services from Builders Service Company. 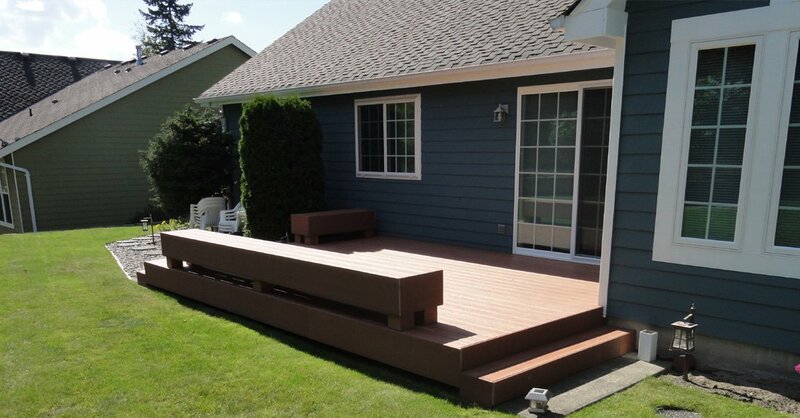 We have been in the business since 1974, and offer home improvement solutions along with residential siding services. With over four decades of experience, we have gained reputation and customer loyalty with our customer-centric approach and our siding replacement techniques. All our contractors are knowledgeable about the services we offer to ensure a job well done. 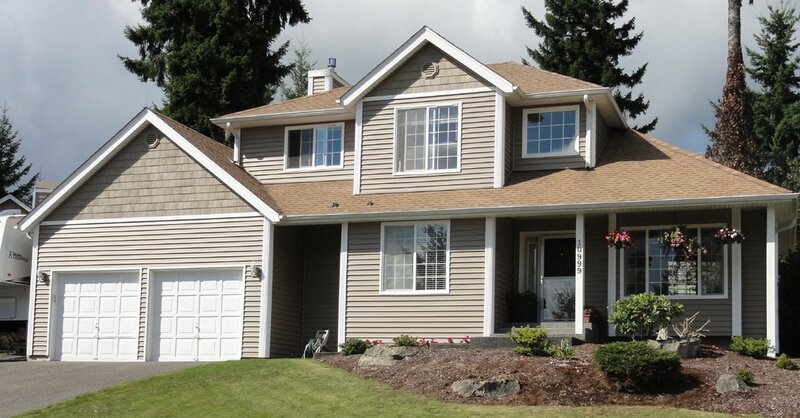 Hire us to replace siding for your Bellevue residence. Though siding replacement is a time-consuming process yet we can do it within a short time. This is made possible by our efficient contractors. 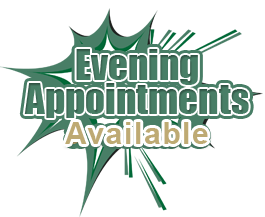 We value your time and hence do not want to disrupt your daily routine due to our siding replacement service. We have mastered the skill to offer quick and efficient installation. One of the best materials to go for when planning to replace siding is vinyl. When you hire us, you can expect to get a solution within your budget itself. 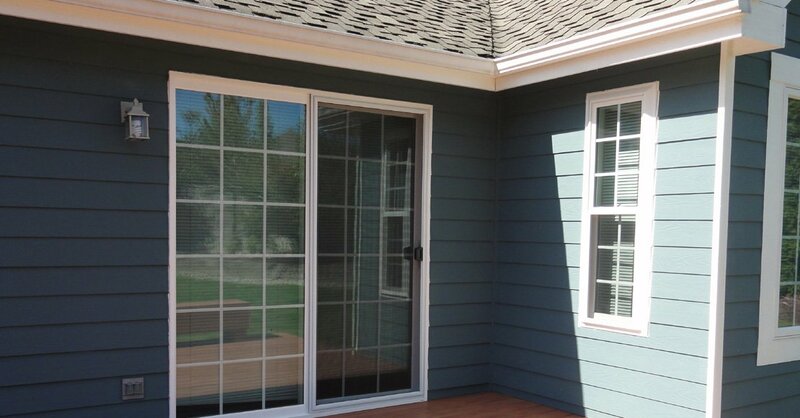 The residential siding of your Bellevue house can easily be changed at an affordable rate. 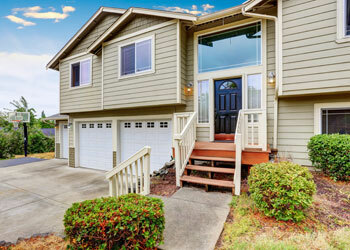 Along with the replacement and installation of residential siding, we offer maintenance services as well. Do not worry if you are unsure of which material to pick to replace siding. If you want high-quality siding replacement materials for your Bellevue house, which need to be installed properly as well, call us without wasting your precious time. Since the installation of residential siding is a tricky process it is better to leave it in the hands of experts. Hire us to see the difference in the appearance of your house after siding replacement. 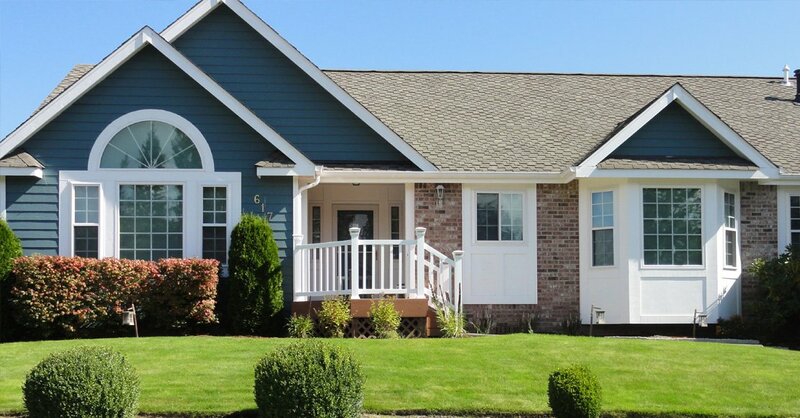 Call Builders Service Company at (425) 533-9334 to replace siding in your Bellevue residence. Replace siding with a varied range of options in materials, colors, styles, sizes, and textures.